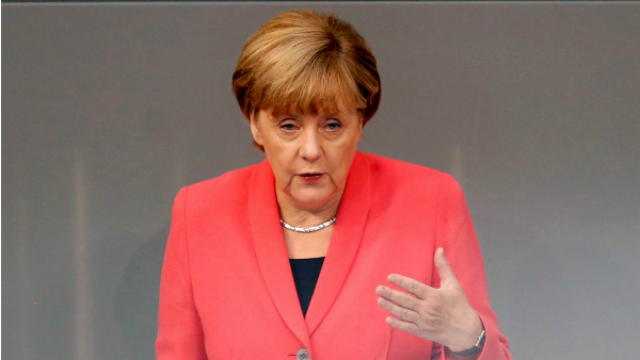 (May 30th, 2016) German Chancellor Angela Merkel said on May 26 that the Group of Seven will not end sanctions on Russia over its involvement in the conflict in eastern Ukraine and its seizure of Crimea. “For me it’s too early to give the all clear,” Ms. Merkel said in Japan, where she was attending the G7 Summit. “There is no change of position to be expected” from the G7, she said. Earlier that day European Council President Donald Tusk, also at the summit, said that the G7 needed to take a “clear and tough stance” toward Russia for its moves in Ukraine — as well as toward China for its controversial claims and militarization in the South China Sea. Ukraine and its Western allies believe that Russia seized and annexed Crimea from Ukraine in March 2014 and fomented an insurgency in the country’s east to keep a grip over the former member of the Soviet Union, and especially to prevent it from seeking membership in the European Union and NATO.